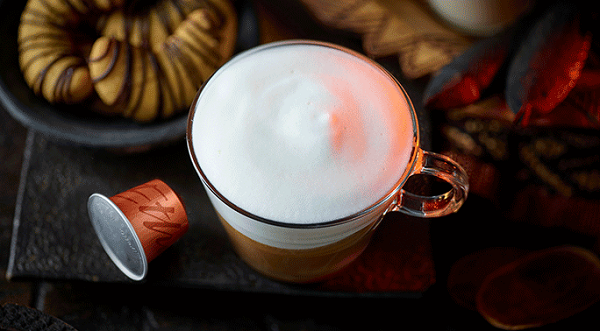 Coffee maker Nespresso has unveiled a new high-end range to coincide with International Coffee Day – a global celebration of all things coffee – and there’s something for everyone. The new ‘Master Origin’ collection showcases five distinct coffees, created in five different landscapes, through five unique processes. 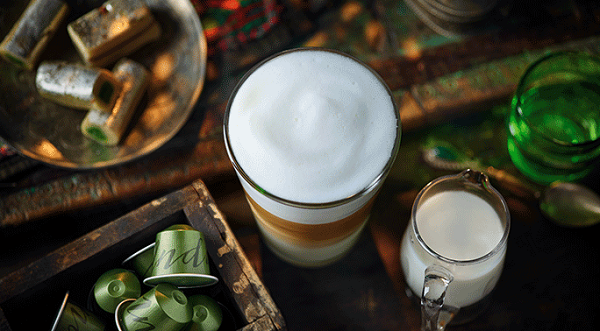 The aim was simple – according to Nespresso – discovering outstanding craftsmanship within small coffee farming communities. The company says it searched far and wide for experts from across the globe to work with and to create unique flavours, tastes and aromas inspired by their own country. As a result, coffee has been sought from Indonesia, Ethiopia, Colombia, India and Nicaragua, and is now being showcased to the rest of the world. 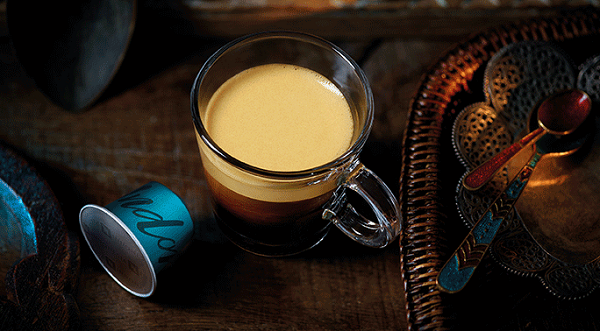 Crafted in the jungle of northern Sumatra, Indonesia, this exotic coffee is said to have been created through the harvesting technique called ‘wet-hulling’ and apparently has a rich, velvety texture and a woody taste. Wet-hulling is a technique practised by Indonesian farmers due to the extreme humidity in the country. Coffee cherries are harvested, pulped and fermented as per usual. However, in the morning, farmers skip the step where others usually dry the beans and instead hull them whilst wet. As a result, they come out squashed, a blue/green colour and smell like fresh peas. This apparently spicy, aromatic coffee was created with the underappreciated Robusta bean through ‘monsooning’ – a delicate yet intense process that’s undertaken on the harsh tropical coast of India. Monsooning involves repeated swelling and shrinking of the coffee bean whilst being exposed to raging wet winds and the powerful Indian heat. As a result, the beans change physical structure and produce a syrupy and spicy cup. 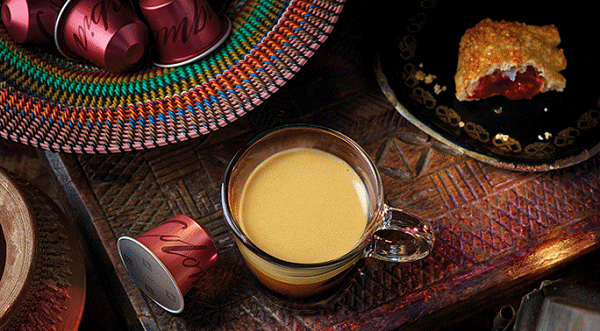 The original process in the country coffee was originally discovered – this formula is said to pay tribute to Ethiopians and their traditional (yet still widely popular) technique used. As water is not always easily accessible, regions such as Western Ethiopia adapt with the drying technique known as ‘natural’ whereby the coffee cherries are spread out under the harsh sun for weeks to allow the beans to absorb the sweet flavours from the fruit. 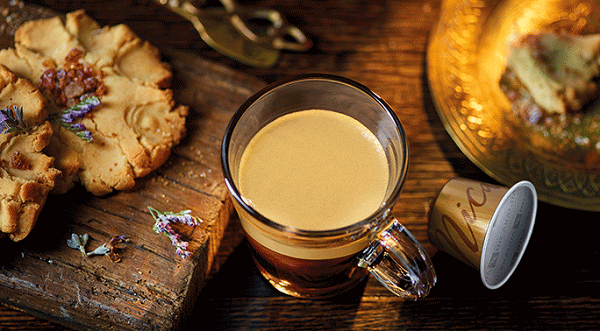 This is said to produce a bright and fruity cup of coffee. The slightly more unknown black honey coffee is created in Western Nicaraguan, as farmers adapted a unique and rare technique called ‘honey’ processing, which allows the coffee’s natural sugars to infuse into the bean, according to Nespresso. The process is strenuous but is said to produces a sweet flavour with a satiny texture. In a process known as ‘late-harvest’ used by Colombia’s well-established and respected coffee farmers, cherries are left on the branch much longer than usual, then individually handpicked the day they are ready. This apparently results in vibrant, winey notes of red fruits and berries, straight to your cup. The new Master Origin collection is available from between 79c and 95c per capsule, sold in quantities of 10 up to 100, with larger quantities also available for serious coffee-lovers. Karsten Ranitzsch, Head of Coffee at Nespresso, told media: “Processing techniques play a hugely important role in the final coffee profile and with the Master Origin coffees we wanted to toy with this idea and see how we could use a mix of traditional, new and adapted methods to produce five distinct and original coffees.